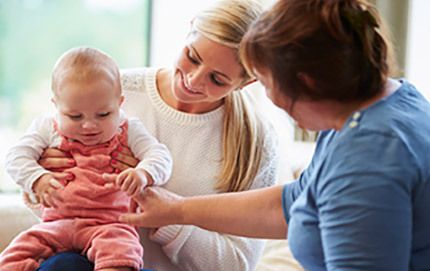 Contemplating the possibility of a developmental delay for the first time can feel like an overwhelming emotional challenge for parents and caregivers. If this is happening in your family, we have a critically important message: you are not alone! We are here to support you and help your child grow and develop as you walk this uncertain path. With the caring help of Early Supports and Services, many parents and caregivers have navigated the uncertainties and questions of the early years when they have a child who is showing a delay. We work with families to prevent, identify, assess, and treat children with developmental delays. If you or someone else suspects your child may be behind in early developmental milestones, we can provide a home-based developmental evaluation of your child’s individual skills, strengths and any areas of delay. 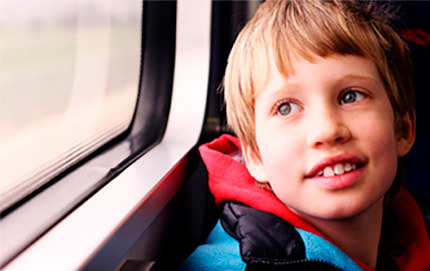 If your child shows a delay and requires therapy or other services, we’ll assist you in establishing goals and directing the implementation of services. 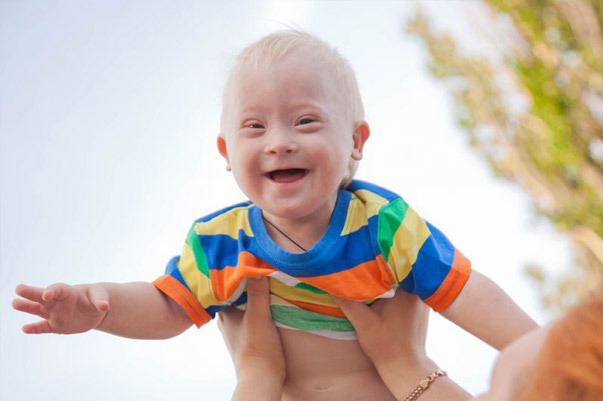 Services can include a wide range of developmental therapies combined with services that bring welcomed relief and support to the entire family. Individuals who are deaf, hard of hearing or have speech disabilities may contact Community Bridges through the Federal Relay Service (NH Relay) by calling 7-1-1 or 1-800-735-4423.